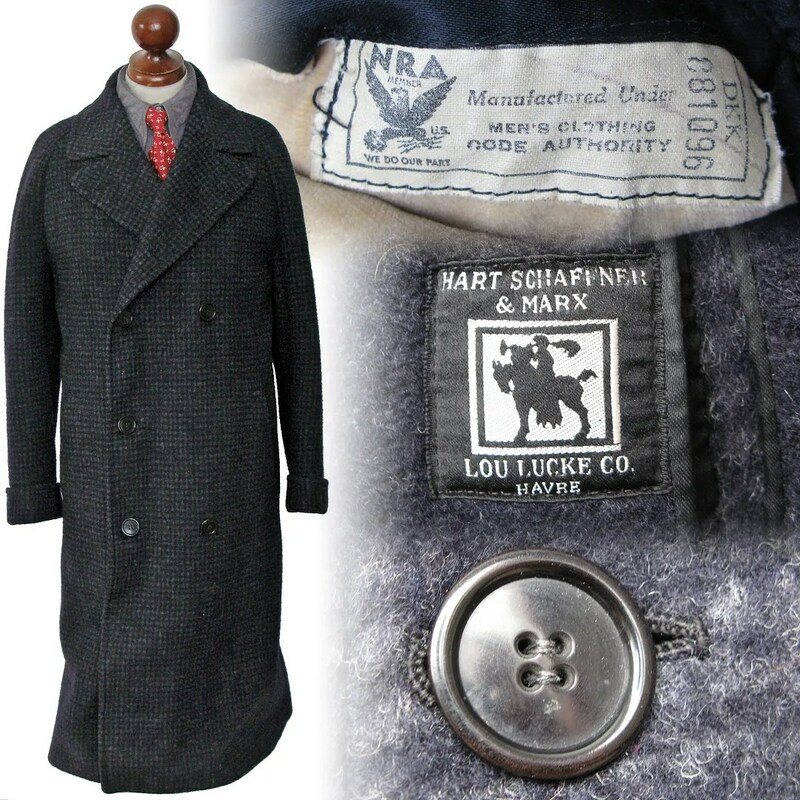 This vintage overcoat was made between 1933 and 1935 by Hart Schaffner & Marx for the Lou Lucke Co. of Havre, Montana. 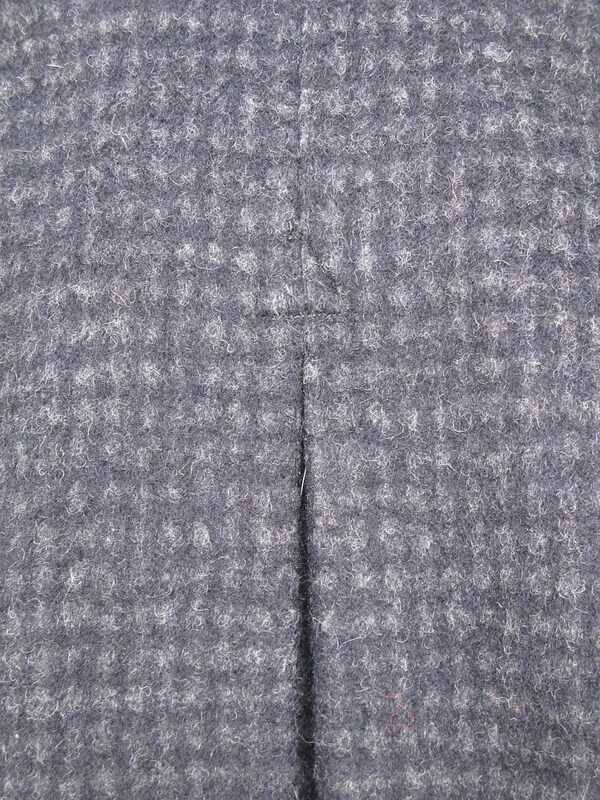 The coat is double breasted, in a blue and gray tweed. It has a pleated back and raglan shoulders. 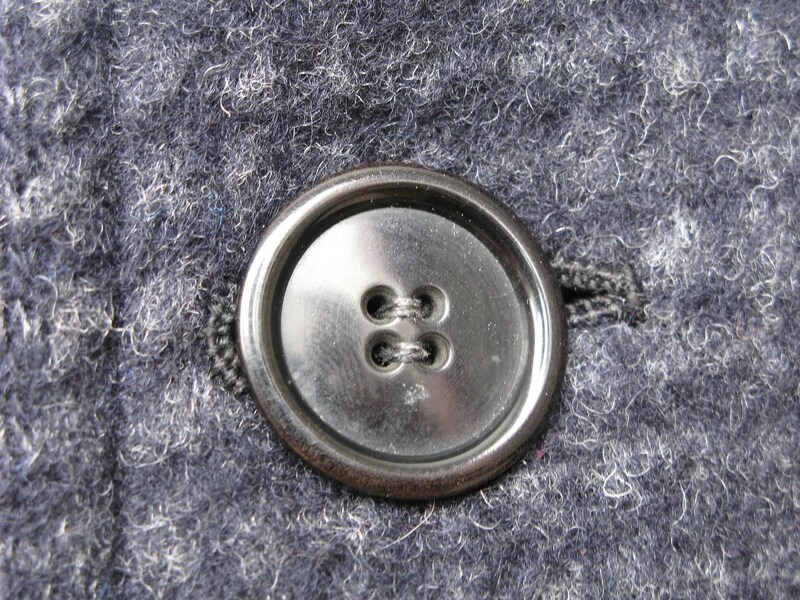 The coat bears a NRA (National Recovery Act) member tag, which dates the coat accurately. 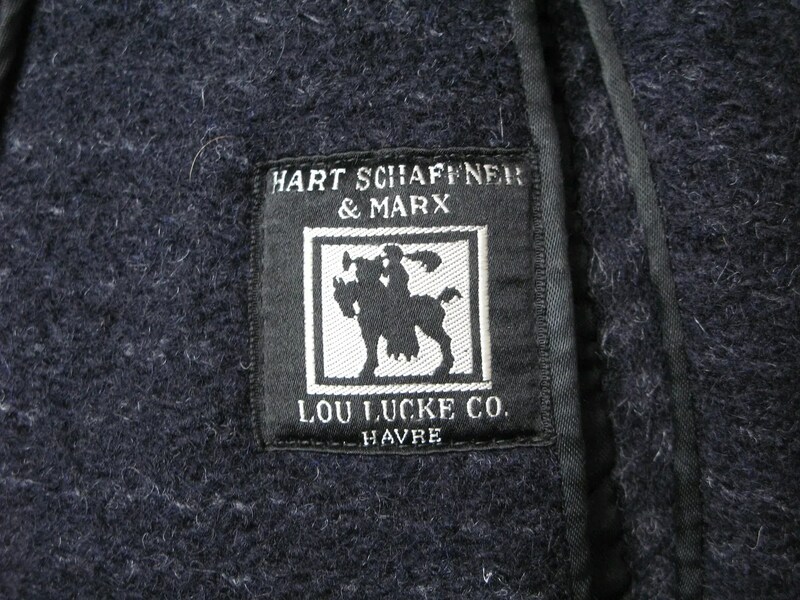 Lou Lucke was born in 1874 and operated a mercantile in Havre starting in 1903. 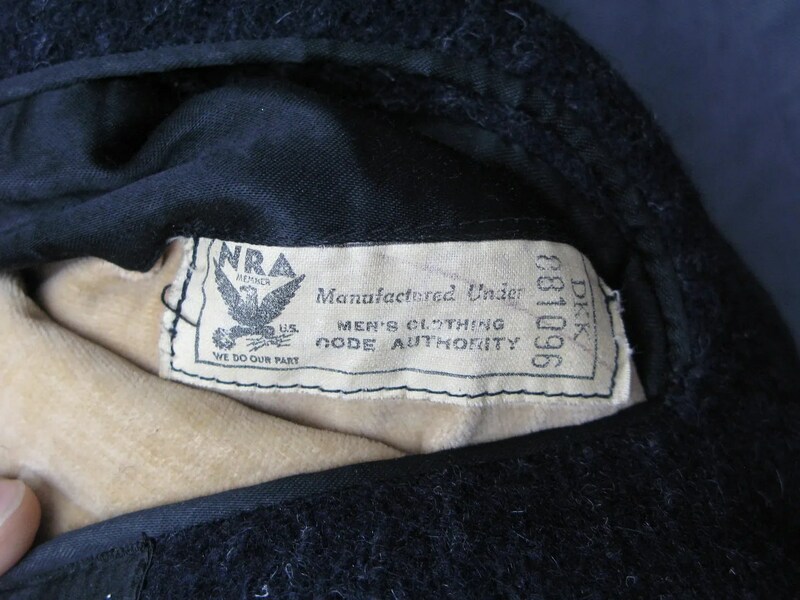 This entry was posted in Coats and tagged 1930s, belted, clothing, coat, double breasted, fashion, Hart Schaffner & Marx, HS&M, mens, National Recovery Act, National Recovery Administration, NRA, overcoat, style, tweed, vintage, We Do Our Part, wool by Spencer Stewart. Bookmark the permalink.